For purchasing information click the Ordering and/or Forms pages on the left. 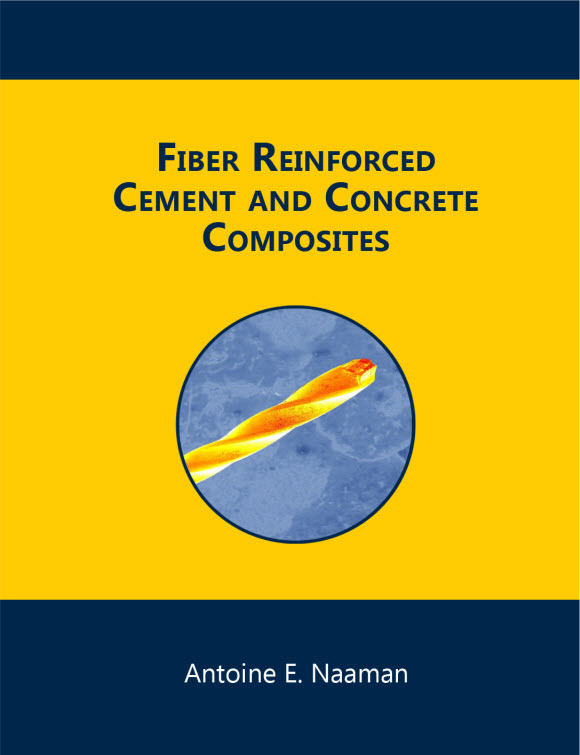 Fiber Reinforced Cement and Concrete Composites, 2018.
by Antoine E. Naaman, Ph.D.
Hardcover; 765 pages; 7.25x9.5 in. 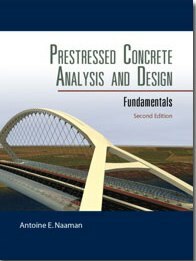 Note: fraudulent copies of this book are being sold by vendors not based in the US. These copies were of a first print which had binding defects and errors, and was slated for shredding and disposal by the printer. Contact us for more information about how to identify these copies. Hardcover; 1176 pages; 7.25x9.5 in. Hardcover; 372 pages; 160 figures and illustrations; 43 pages containing 120 photographs; design aids; bibliographic references; 7.25x9.5 in. Hardcover; 1072 pages; 7.25x9.5 in. 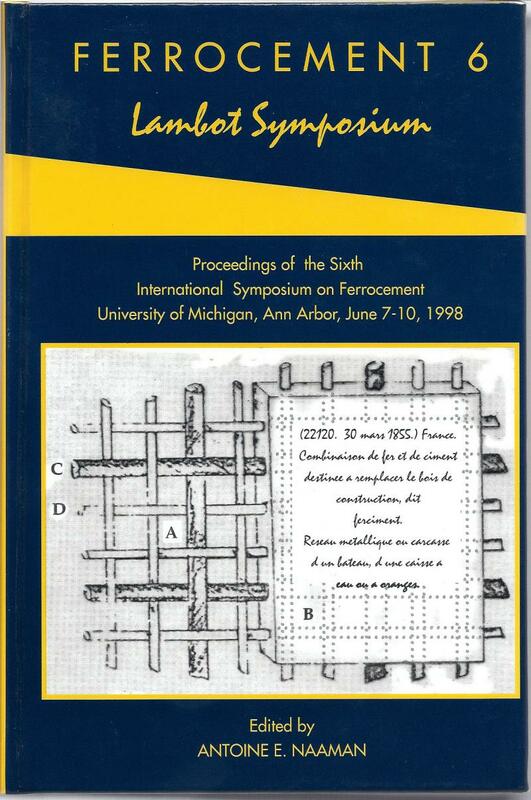 Contains 51 papers presented at the symposium including the first draft of the Ferrocement Model Code reported by the International Ferrocement Society. 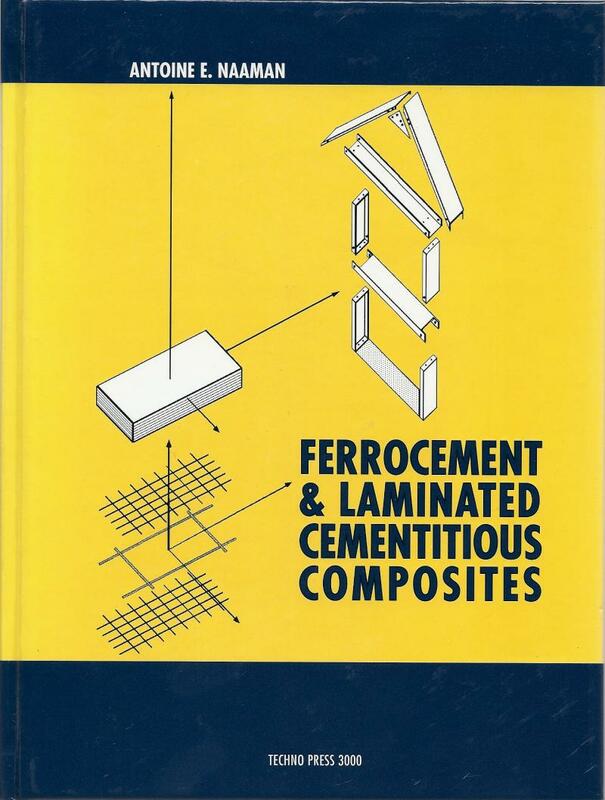 It also contains a historical review of Lambot's first patent on "fer-ciment" which eventually led to development of modern reinforced concrete and continue to be the origin of ferrocement. Copyright 2012 Techno Press 3000. All rights reserved. Web Hosting by Yahoo!